TORONTO - Canada's beer producers have welcomed the federal government's decision to exempt from tariffs most beer cans imported from the United States. The Canadian government set the tariffs on imports of U.S. cans in July as part of a wider response to the Trump administration's imposition of tariffs on Canadian steel and aluminum production at the end of May. The government announced last week that a range of metal products would be exempt from the tariffs because of supply shortages, contractual requirements, or other situations that would have a severe impact on the Canadian economy. 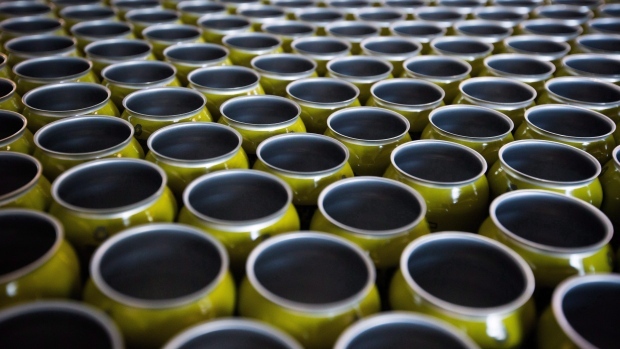 Industry association Beer Canada says the removal of the tariffs on numerous sizes of aluminum cans removes a big headache and potential cost for the industry. It says Canada's 10 per cent tariff on U.S. aluminum can imports, matching the amount imposed by the U.S. on Canadian exports, would have added an estimated $10.5 million per year in costs to domestic breweries. Beer Canada says the tariff relief is especially important for the 473 millilitre can size popular with small brewers. It says Canadian breweries imported almost half a billion of the tall cans from the U.S. last year.